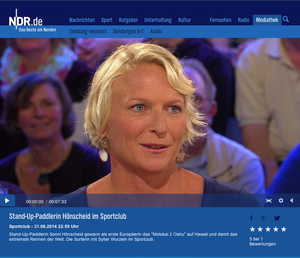 Just been at the "Sportclub" NDR TV and in "Das", also NDR TV. Very nice crew there and I had a lot of Fun. 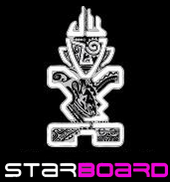 Next I fly back to Fuerteventura, stay there about 3 weeks, before going to the "Battle of the Paddle" to California.